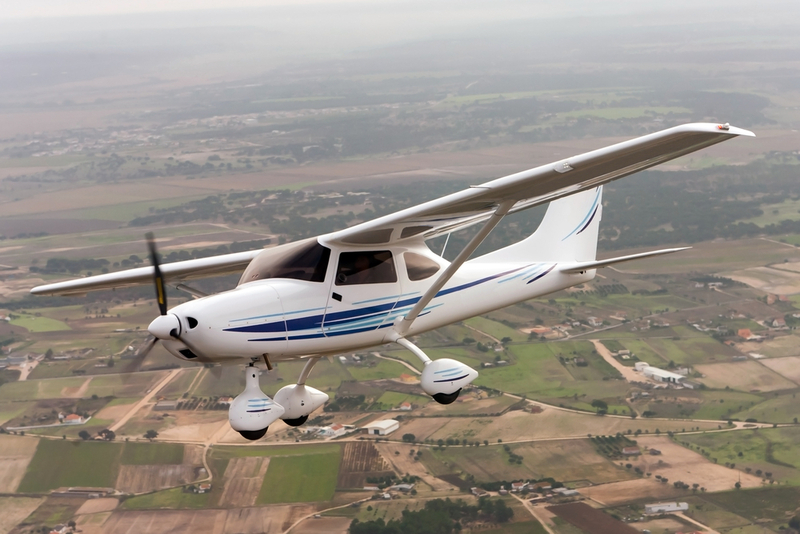 Countless pilots and aircraft hobbyists have recognized the advantage of limiting their liability by exercising aircraft ownership in corporate form. Setting up a Corporation or LLC for the purpose of asset ownership, adds a layer of security between your aircraft and your other personal assets in the event of an unforeseen circumstance such as an accident etc. Additionally, Delaware has no sales tax, no personal property tax and no intangible property tax on corporations. By utilizing a Delaware corporation to own your aircraft, rather than owning it as an individual, you may be able to shelter yourself from the above-mentioned taxes. It is important to note that sales tax shelters are situational. Many states have "user taxes" and the like. (We do suggest you seek tax or legal counsel from a qualified source to determine the tax consequences applicable to your needs and circumstances).